Northeastern California, Coin Laundry For Sale On BizBen. This is a special deal as the seller has replaced almost all of the heavy duty commercial washers and dryers in the last 6 years! 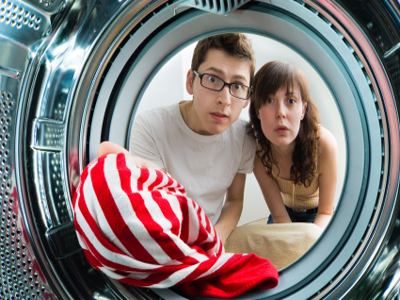 The laundry needs a 'hands on' owner operator who lives in the susanville region. Most of the equipment in this lassen county laundromat is quite new and is low maintenance. The laundry's interior is in excellent condition and kept very clean. This is the best coin op laundry in north east california! The owner is selling this laundromat because the seller lives too far from susanville. The seller lives over 3 hours drive (in good weather) from susanville. 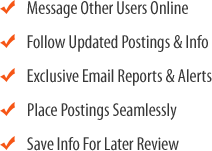 This is a great part time business for people from all walks of life wishing to supplement their income. Coin laundries historically perform very well during recessionary times! Call or email for more information. 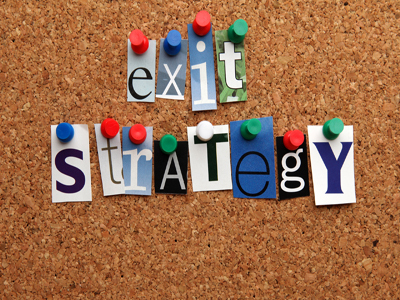 A non disclosure agreement is required before giving the address, additional income and expense details. 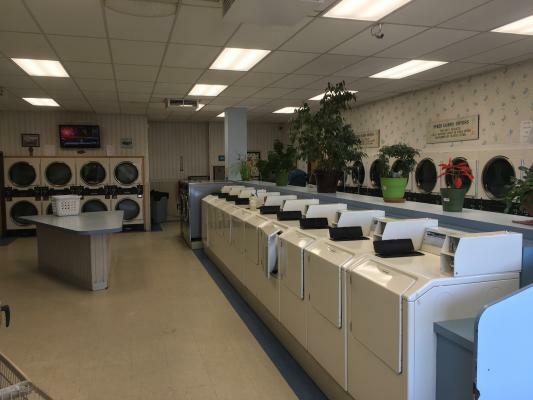 To get more information about this Coin Laundromat - Self Service business for sale in Susanville, Lassen County please phone George Morgan (Agent - BRE License #:01001752) at 530-559-5959 Cell and 530-559-5959 Text - if you get voicemail please leave a detailed message - make sure you mention you saw this posting/ad #234503 on BizBen.com. 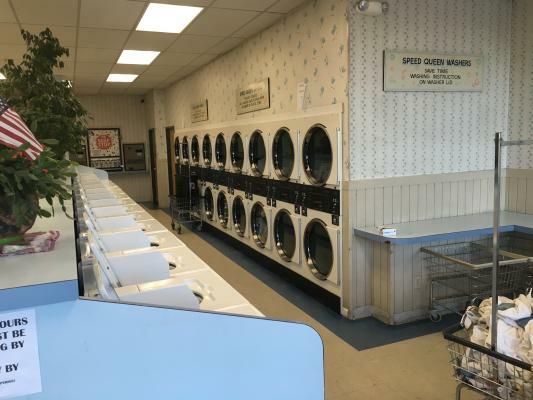 In addition to phoning George Morgan, make sure you email George Morgan above to get more info about this Coin Laundromat - Self Service, to ask any questions or request an appointment to see this business for sale, franchise, or opportunity. Thank you.